Aside from cheering to your favorite softball team, you can show your love for the game by ordering custom banners that’s perfect for the softball season. Team Sports Banners takes pride in creating and printing high-quality sports banners that will allow you to represent your team’s name and logo as every banners are hand finished. 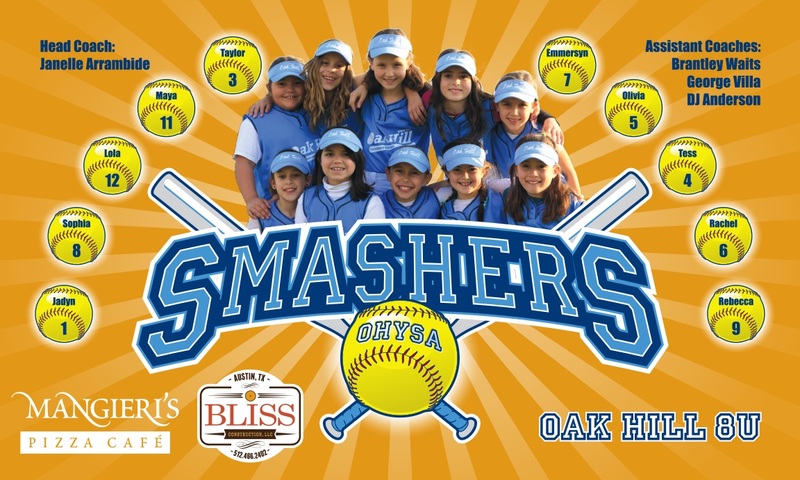 Promote your softball league using banners from Team Sports Banners and get everyone’s attention. Sports banners are also a great way to announce softball details like registration information, game schedules, start dates and play off information. Let everyone know about your latest softball tournament and wow the crowd using your Softball Banners.